Wow, what a cheery red! Heartwarming against the brown and gray winter backdrop. I love hiking on sunny days. 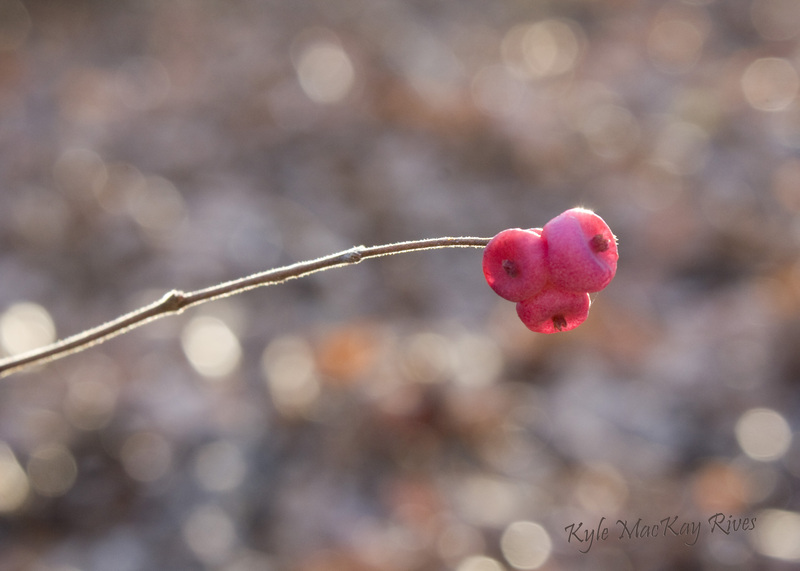 This entry was posted in photography and tagged 2012, Berries, berry, photo, Photograph, Photography, sparkle, stem.